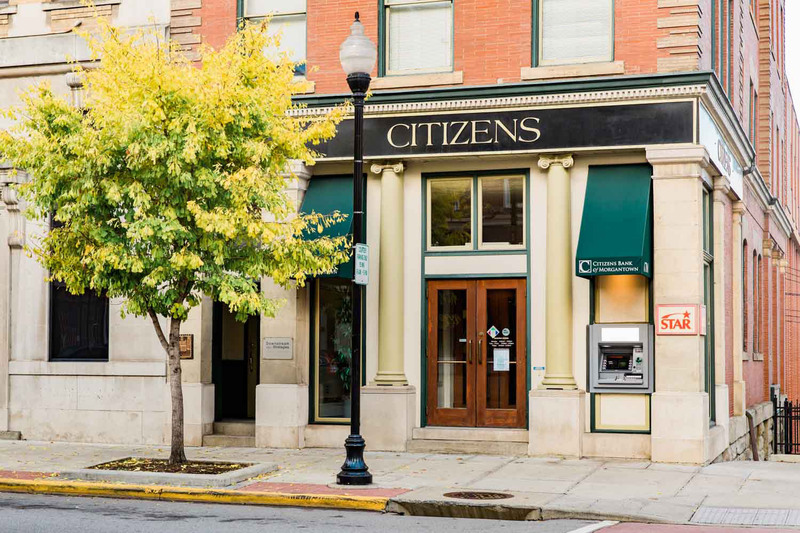 Citizens Bank of Morgantown was established in 1922 to do exactly what our name says: provide banking services to the citizens of Morgantown. For nearly a century, our educated and professional staff has been dedicated to providing a personalized experience to our community. We are located in the heart of Morgantown, on the corner of High and Walnut Streets, where we are easily accessible to the citizens we serve. All of us at Citizens believe that banking is about relationships, competitive rates, and outstanding service. Thank you for your business.